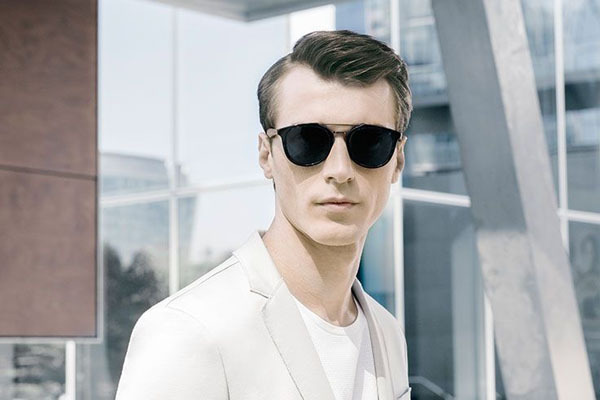 Playing with shadow and light, the Master The Light collection of sunglasses by Hugo Boss mixes high-tech materials with natural wood. The combination of vintage-inspired frames with modern colour schemes creates a “supremely elegant” line of eyewear. Starting at US$205.